Subsystem to allow contributors to submit structured content (such as minimum-length articles and minimum-quality visual materials) into a work-flow pipeline. - Explanation: We see crowd-based structured content (articles and essays) as being more desirable than user commenting, as it requires discipline by the contributors, who then tend to try harder to create decent (and more positive) work product, and thus the resulting content is of higher quality and more factually useful. An ideal use of such a system is for product reviews where negative comments are not wanted. A subsystem to pay those contributors with points which can then be redeemed against goods (or cash) on a separate redemption website. - Explanation: We believe that we are the only crowd-sourced content site in Japan that allows people to intentionally and at their own pace earn points by creating work product. There are similar systems for online survey companies, but users are forced to wait for surveys to come through, which can take weeks and is very dissatisfying for contributors. Our system allows people to create content any time in any volume. We have various mechanisms in the business model to limit liability if content created exceeds our online store capacity to redeem points. - Explanation: This roles system, which is also paid in points, allows users who are not creative enough to produce original content to still collaborate in the project as fact checkers, editors, translators, and subject matter experts. We believe our system is unique in Japan, and possibly anywhere, and we have applied for a business patent (through another project, called Atomjobs.jp) in Japan, using this technique. 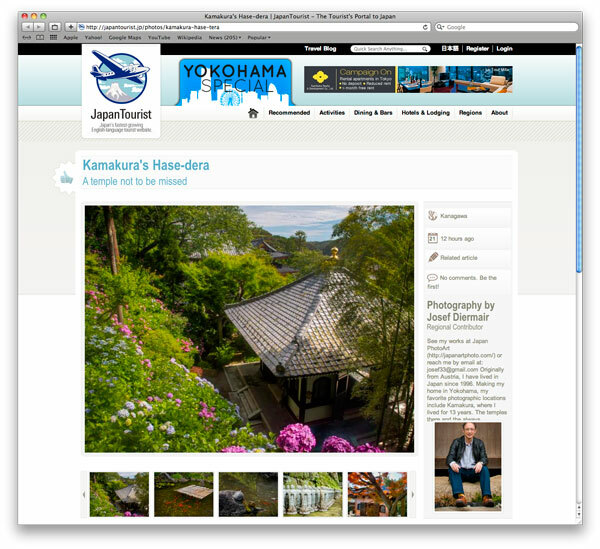 AtsumareCQ forms the core of one practical test site, www.japantravel.com (previously www.japantourist.jp). 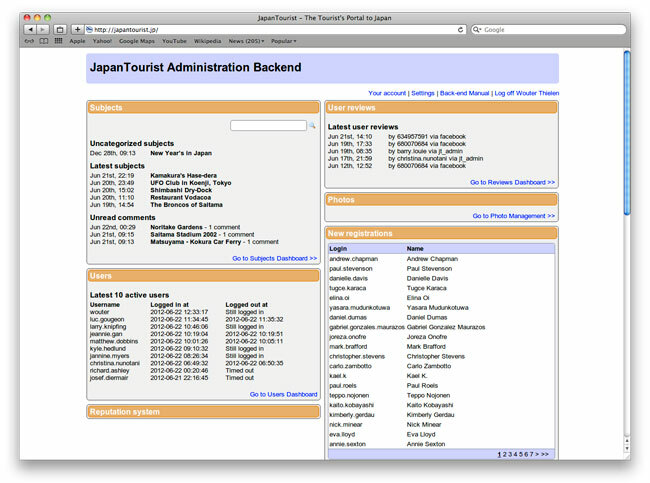 The website was launched in November 2011, following the devastating Tohoku earthquake and the resulting plunge in tourist numbers. 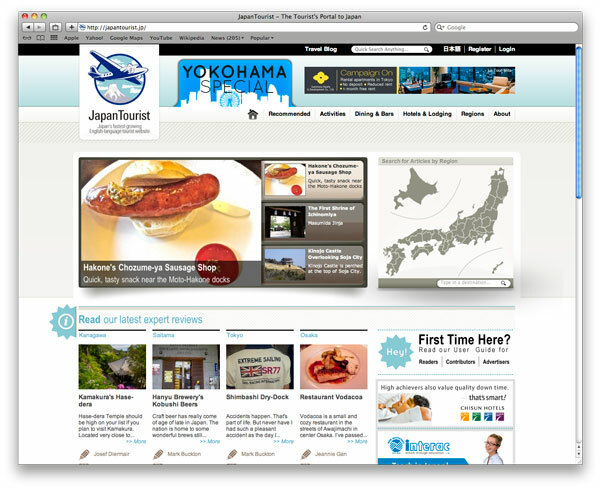 In the following 6 months after launch www.japantravel.com became the largest inbound travel website by volume of structured content (i.e., articles versus chat/commenting) in Japan. 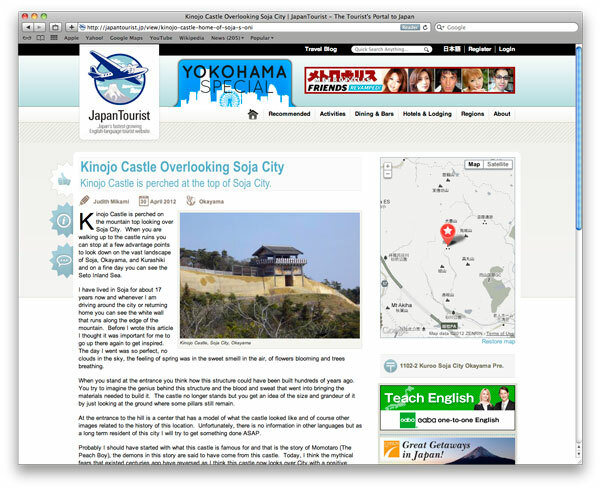 This is a significant achievement and as a result, Metropolis became a Google Content Partner at that time. 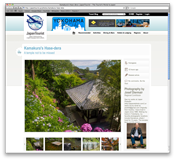 In just 6 months, JapanTravel.com accumulated 1,400 350-word articles and 5,000+ travel photos, increasing at a rate of 5+ articles a day. By 2015, the site had grown to 16,000+ articles in 11 languages, 90,000+ photos, 400+ videos, and was growing at a rate of 30-50 articles per day.